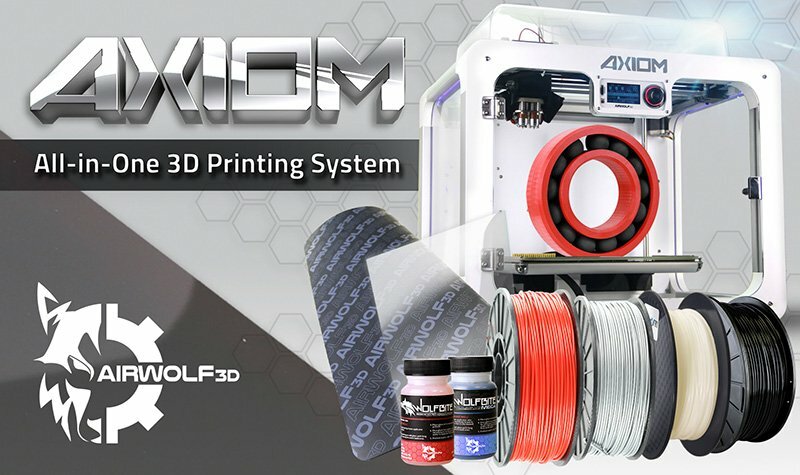 Meet the All-in-One 3D printing system that includes everything you need to optimize your work flow. Purchase by July 5, 2018 and receive FREE shipping and a FREE Summer 6-Pack (an over $500 value)! 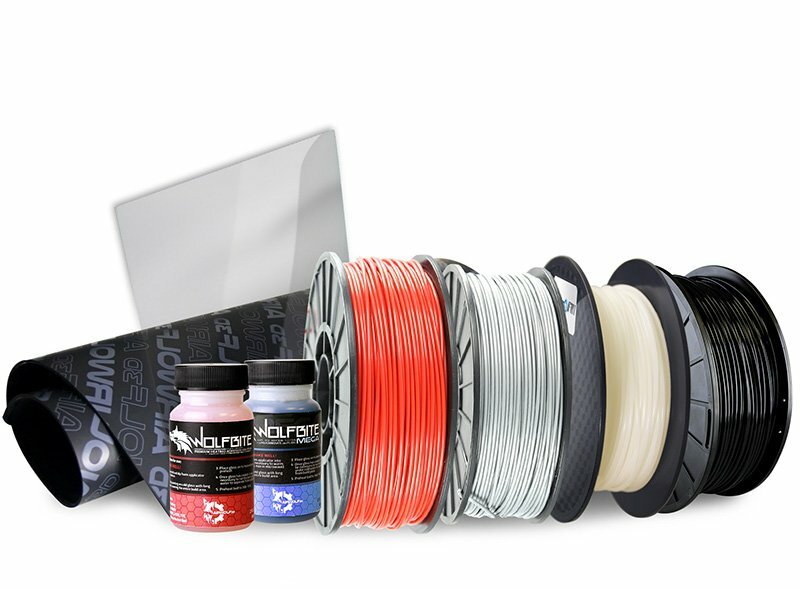 • Patented Enclosed Build Chamber provides reliable printing and prevents uneven shrinkage of parts. • Two independently controllable, high-temperature hot ends that print in over 70 different materials, including polycarbonate, polypropylene, and flexible TPE and TPU. • Modular Design provides future-proof construction with the ability to easily upgrade or repair the machine. 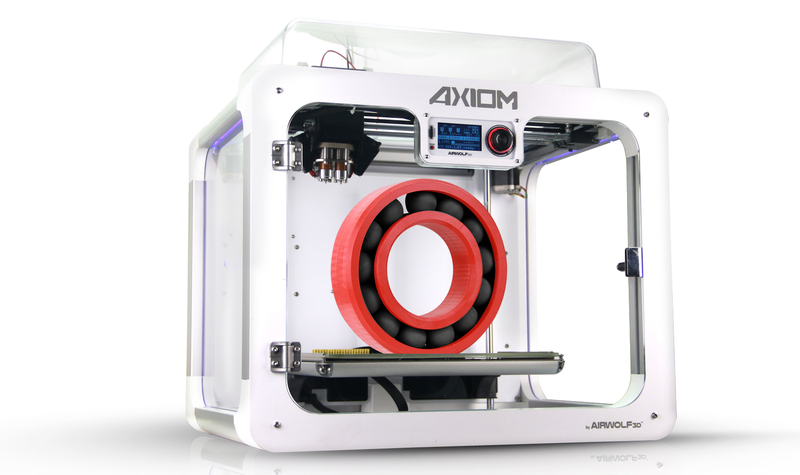 *The AXIOM All-in-One System is also available with the AXIOM 20. Please contact us for details.